The Best of the Best of 10 years of our Readers’ Choice Awards. 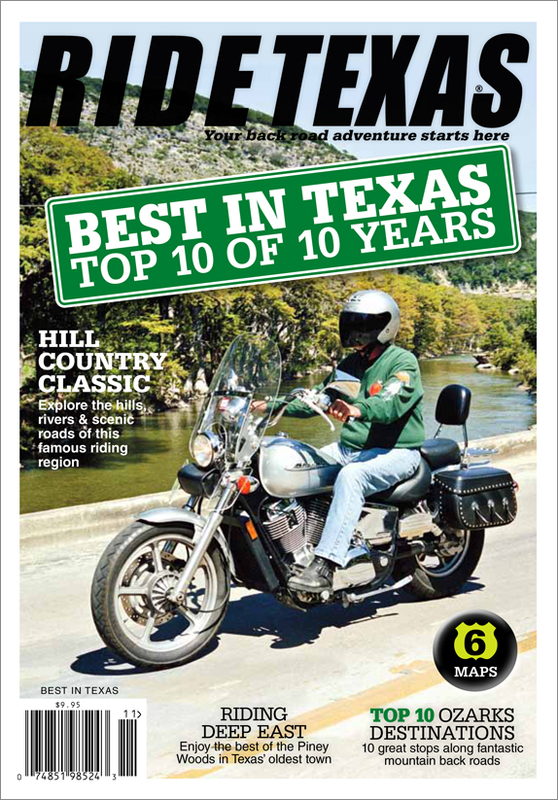 The Top 10s for roads, eats, destinations and much more from the results of the previous nine years of readers’ BEST IN TEXAS. The Best of the Best of 10 years of our Readers’ Choice Awards. The Top 10s for roads, eats, destinations and much more condensed from the results of the previous nine years of readers’ votes. This is the final edition of our BEST IN TEXAS series. We’ve also included some of our favorites, like the Hill Country Classic, a fantastic trip through the heart of Texas. There’s a dream getaway to Deep East Texas that you won’t want to miss, along with TOP 10 back road destinations in Arkansas. 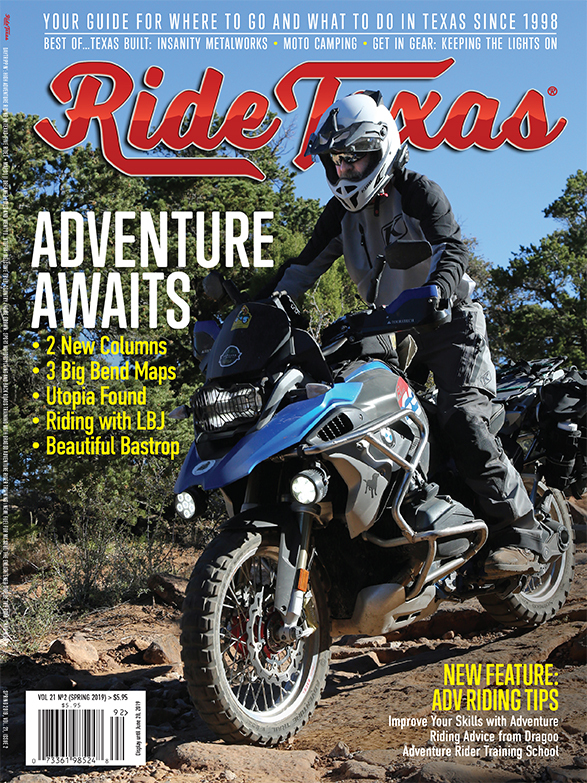 It’s a well-rounded edition packed with miles of smiles and back road discoveries. Here is the TOP 10 of the TOP 10 from RT readers—the best of the best, times 10. With roads, eats, events, and destinations, there are miles of smiles for one and all. 4 MAPS included. Tom and Mary Wiley are Hill Country back roads experts, and this is their favorite ride. Bet you’re going to like it. By Tom WIley. MAP & GO Plan included. Experience the charm of the Piney Woods and the friendly people who call it home. By William M. Hendryx. Map & GO Plan included. You know about the great Arkansas roads; here are a few roadside gems to give you even more reasons to ride Arkansas. By David Bell. GO Plan included.